WebGoat is a deliberately insecure, Java web application designed for the sole purpose of teaching web application security lessons. The officially-stated aim is to enable developers to “test vulnerabilities commonly found in Java-based applications that use common and popular open source components”. In other words, how to hack Java web applications. This tutorial shows how to install it on any recent version of Ubuntu, like Ubuntu 14.04, 15.04 and 15.10. 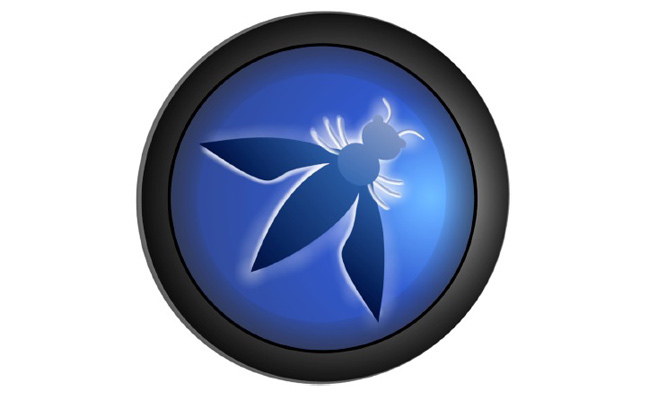 WebGoat is maintained by OWASP, the Open Web Application Security Project, and it features a series of lessons that teach different application security and penetration testing techniques. Before you get started, you might want to first learn the basics of ethical hacking and online penetration testing by requesting a free video course of Online Penetration Testing and Ethical Hacking. After you’ve completed that course, come back here and learn how to install WebGoat. Finally, access the web interface by navigating to http://localhost:8000/WebGoat. You should get a login screen just like the one shown in Figure 1, and you can log in as a guest or privileged user using the webgoat account. Logging in gives you access to a bunch of lessons that allows you to practice pentesting on a live system that you have permission to mess with. Here, for example, is the DOM Injection lesson. WebGoat is a cool tool, but don’t take what you learn by using it to hack systems that you don’t own. The point of it is to become familiar with ways that Black Hats can use to compromise your system. If you know the secrets of their craft, you’re in a better position to secure your systems. Happy pentesting! Learn more about WebGoat from the project’s home page.